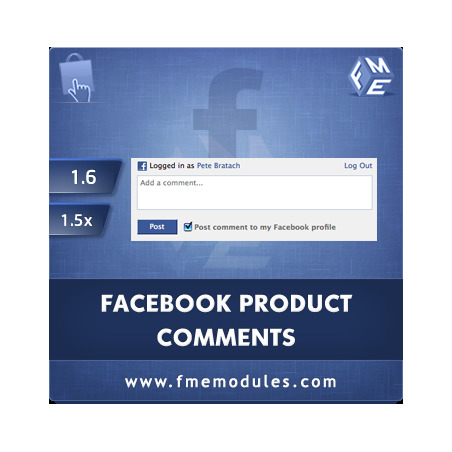 PrestaShop Facebook Comments Module allows your customers and visitors to post comments, feedback, reviews, and testimonials on product pages. They can login via Facebook and post comments instantly. 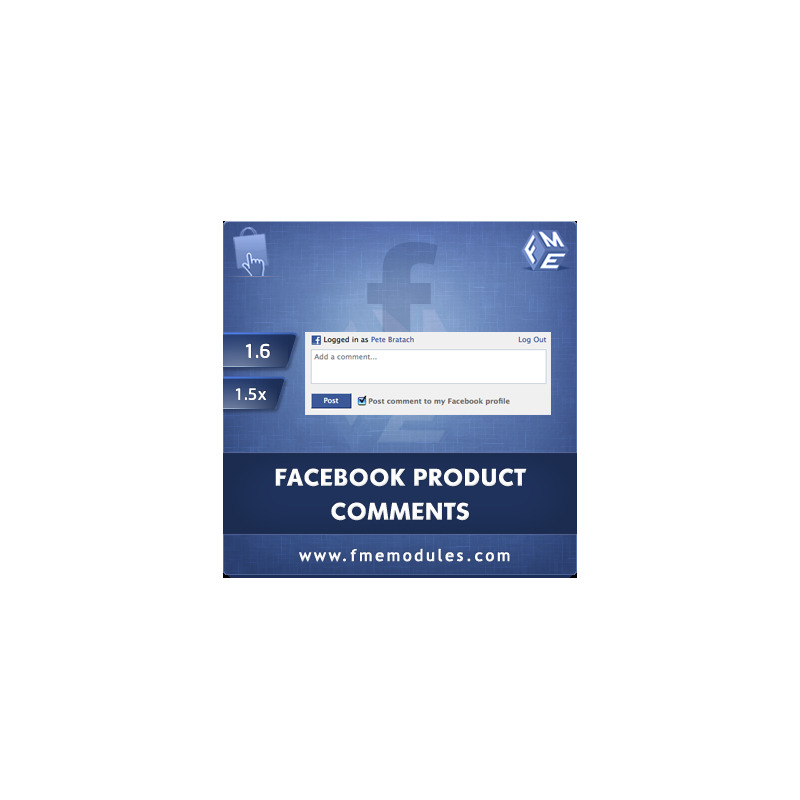 This tool advertises your products through social media and helps you get the insights of what people think about your products. 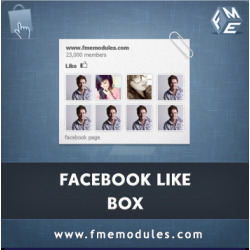 This PrestaShop social media module offers a way to advertise your products through social media automatically. On the other side it’s kind of a measurement tool that provides you insights of what people think about your products, any downsides and then covers them up. Ultimately it makes your products more solid. 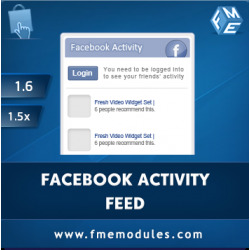 Embed public posts from your Facebook page on your web page to amp up website traffic and enhance social engagement level.